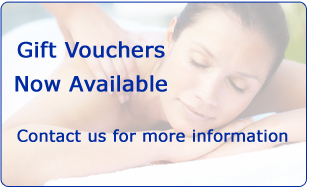 I am a fully qualified and insured Sports Massage Therapist based in West Clandon, near Guildford, Surrey. I also run Clinics for Head2Toe Physio based at Leatherhead Leisure Centre. Since qualifying I have worked with a wide variety of athletes from marathon runners and endurance cyclists, to club tennis players and ramblers. I have worked with Horsham Rugby Club and am actively involved in Wey Kayak Club. I have also provided sports massage at many events including Twickenham Rugby Sevens, Ride 24, London Marathons and the Windsor Tri. I am passionate about helping everyone – only 50% of my clients are athletes, the rest are hard working individuals, young or old, fit or unfit who also benefit from sports massage treatments. I am also a qualified personal trainer and find this very useful in providing rehabilitation exercises for clients. I am currently working on a Masters in Corrective Exercise with Premier Training which will allow me to offer exercise programmes to clients to ensure their muscles, once rebalanced, can remain that way. 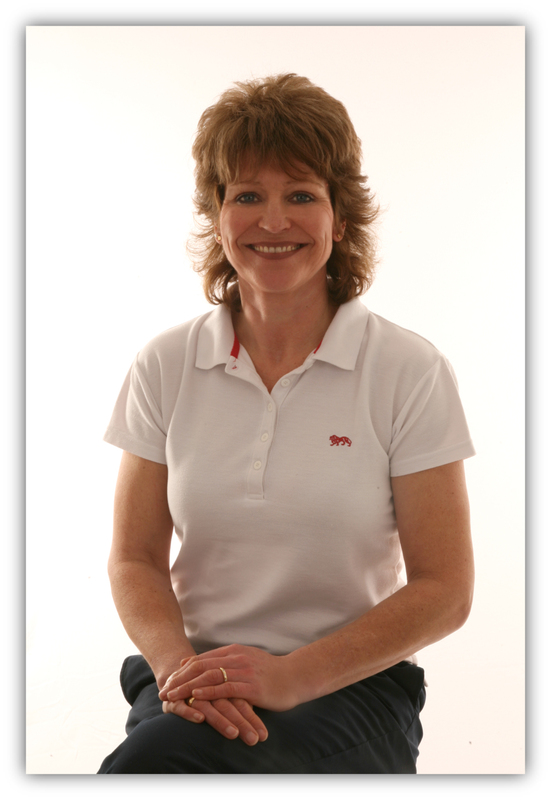 I am a full member of the Sports Massage Association which represents the gold standard for massage therapists.